Most comic book stories try to stick to one earth-ending event at a time. 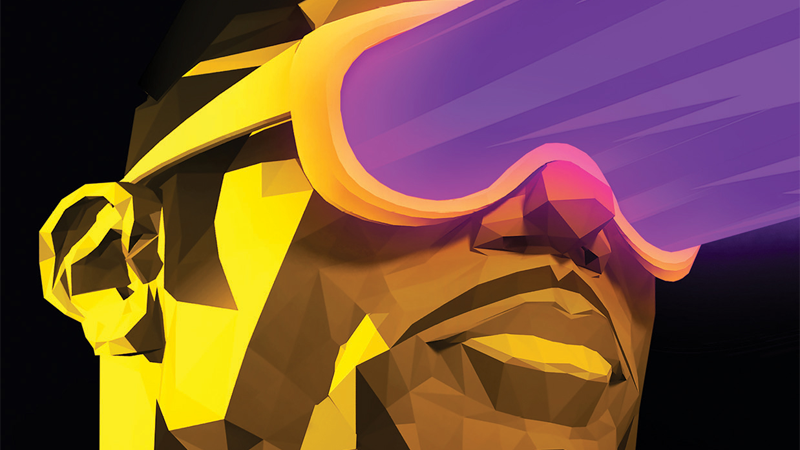 Not musician Will.i.am’s new collaboration with Marvel. It’s mushing up future alien invasions and zombie apocalypses into one unholy matrimony of comic book craziness. Revealed through Billboard today, Black Eyed Peas Present Masters of the Sun: The Zombie Chronicles—no doubt the most glorious string of words I will get to write today and for the foreseeable future—will be penned by Will.i.am, with art from Benjamin Jackendoff and Damion Scott. The graphic novel is set in a futuristic L.A., where protagonist and hip-hop aficionado Zulu-X finds himself thrust into the middle of an alien invasion that comes at the worst possible time: while humankind is also facing a zombie outbreak. From there, Zulu-X is “fighting a nefarious ancient order with the combination of wisdom and street smarts,” according to Billboard, as well as tackling elements like music and L.A. street culture. Scifi, alien invasions, zombie apocalypses, social issues, and evil ancient orders? Well, sign me the hell up. Black Eyed Peas Present Masters of the Sun: The Zombie Chronicles—I will never not refer to this by its full title—is set to hit shelves in July.